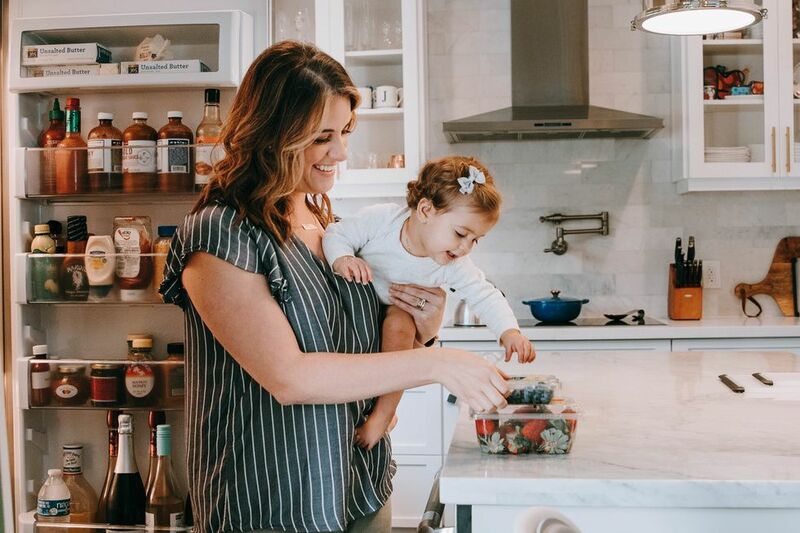 When it comes to finding that *perfect* gift for your little, you want to make sure it's an item that's practical and something they'll enjoy playing with beyond Christmas morning. If you're stumped on what that is, we scoured through toys and gifts on Amazon to find the highest rated ones. 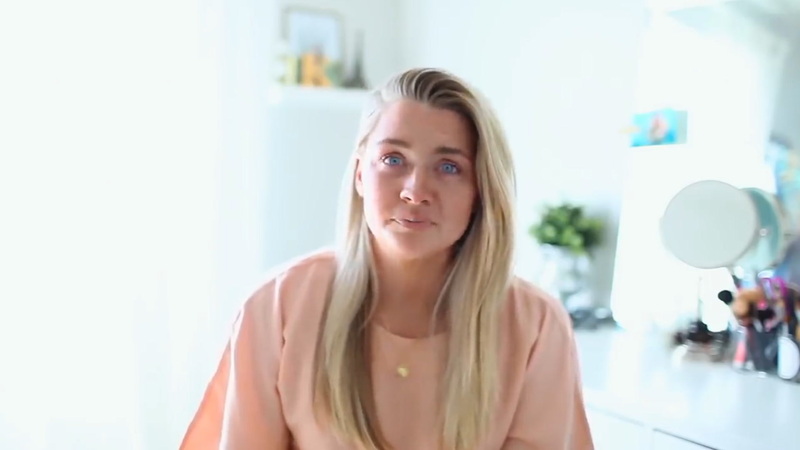 Each product has at least a 4.5 stars or above, with many featuring thousands of reviews. So, you can trust that both mama and the kids loved these. 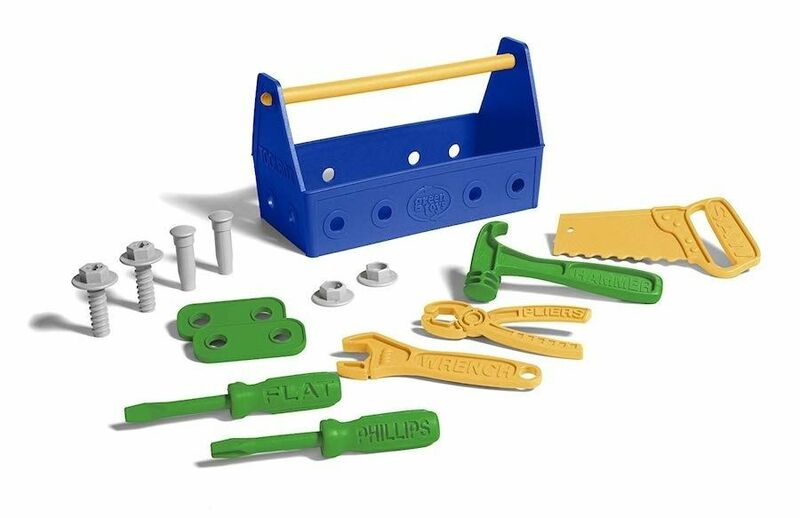 Made for both indoor and outdoor play, your child will love getting to help fix things around the house. 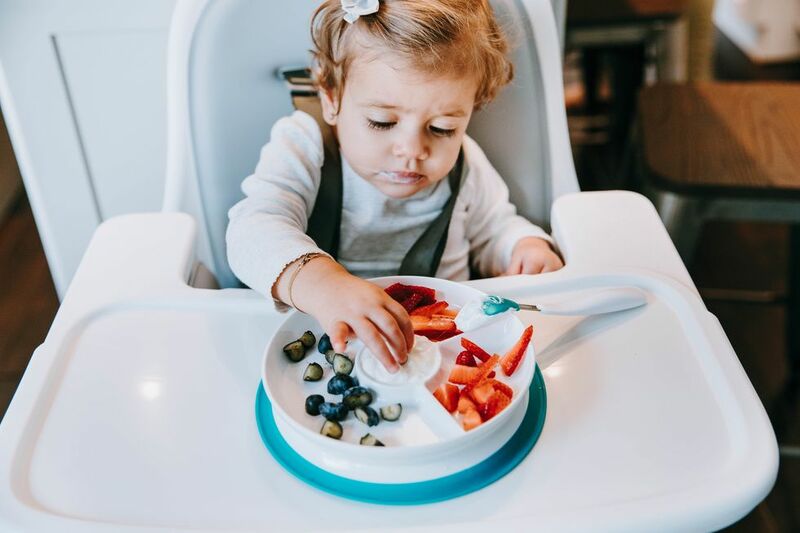 The 15 pieces encourage fine motor skills and all of the materials are dishwasher safe for those unexpected messes. 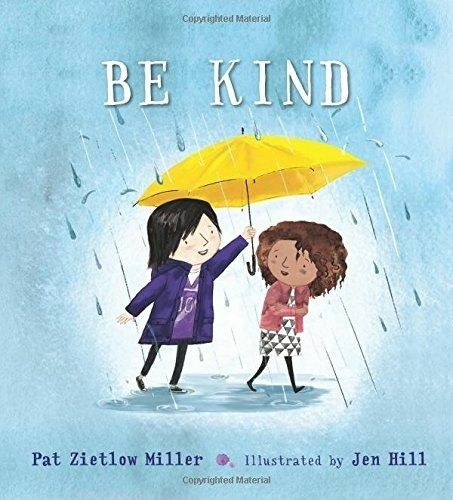 For the little reader in your life, Be Kind is a beautiful picture book that explores all aspects of kindness. 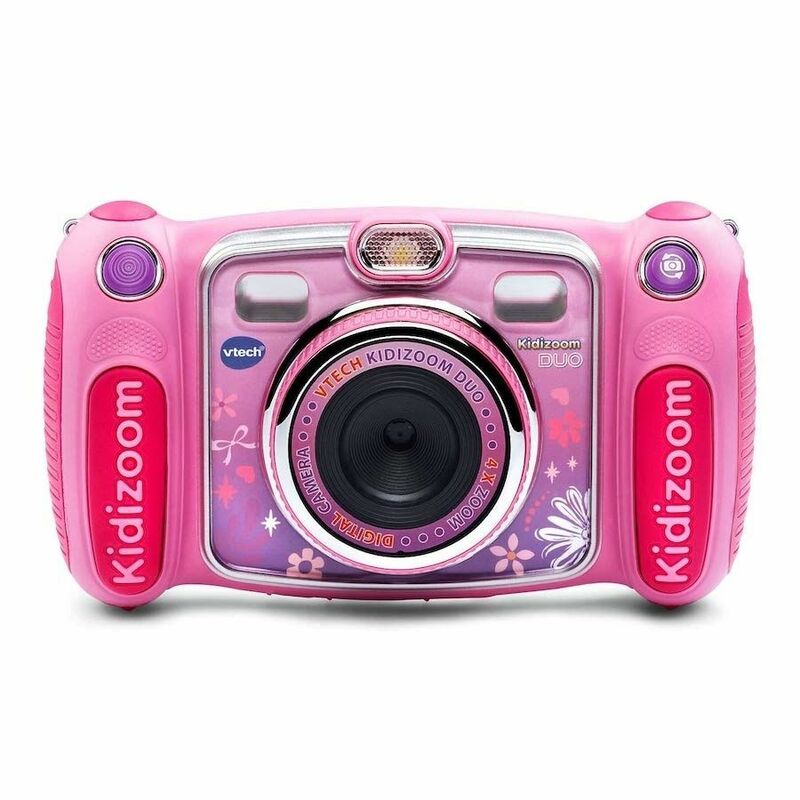 Kids will love getting to play with this digital camera, whether it's taking pictures of the family or playing a game that's pre-programmed on the device. Connect it to a computer for even more activities. 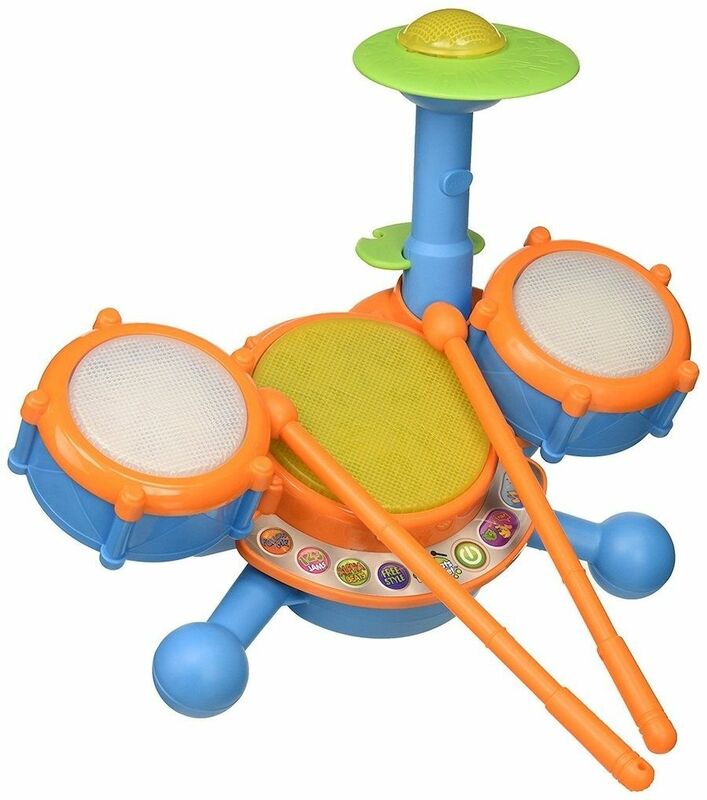 With three drum pads and a cymbal, your child will work on their sensory development while having hours of fun. They can follow along to the tune by keeping up with the lights on the pads, make up their own songs or play games to work on numbers and letters. 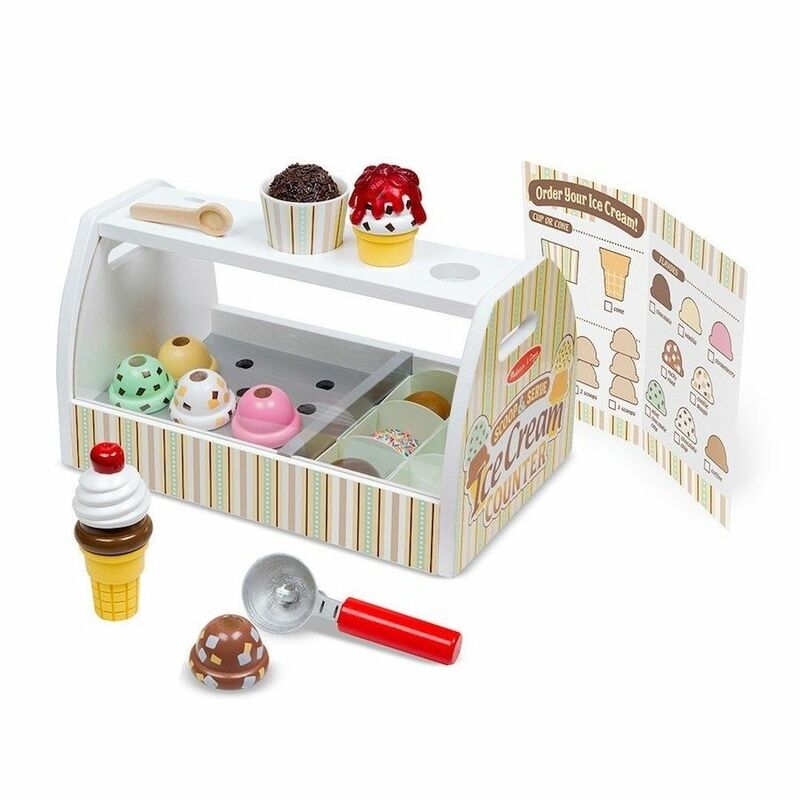 Encouraging independent play, littles can imagine endless possibilities in their own ice cream shop. Scoops fit into the cone, along with toppings on top, helping kids work on their development skills. It even comes with $1 bills. 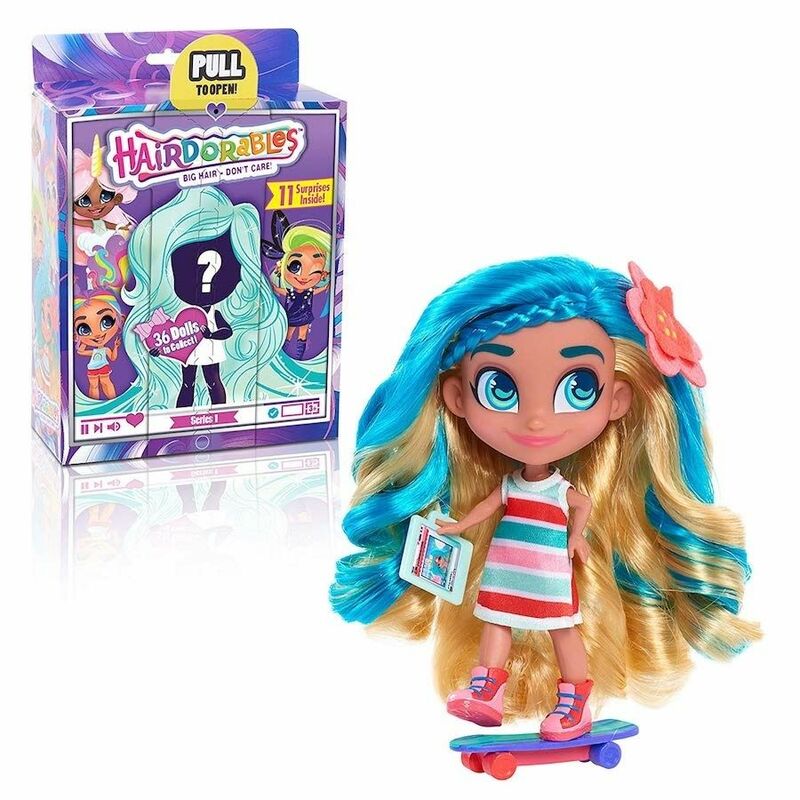 With more than 36 Hairdorable dolls available, kids love opening up these boxes to find out what their surprise is. Each one comes with 10 accessories so your child can create limitless creations with their new doll, making them a top toy at many retailers. 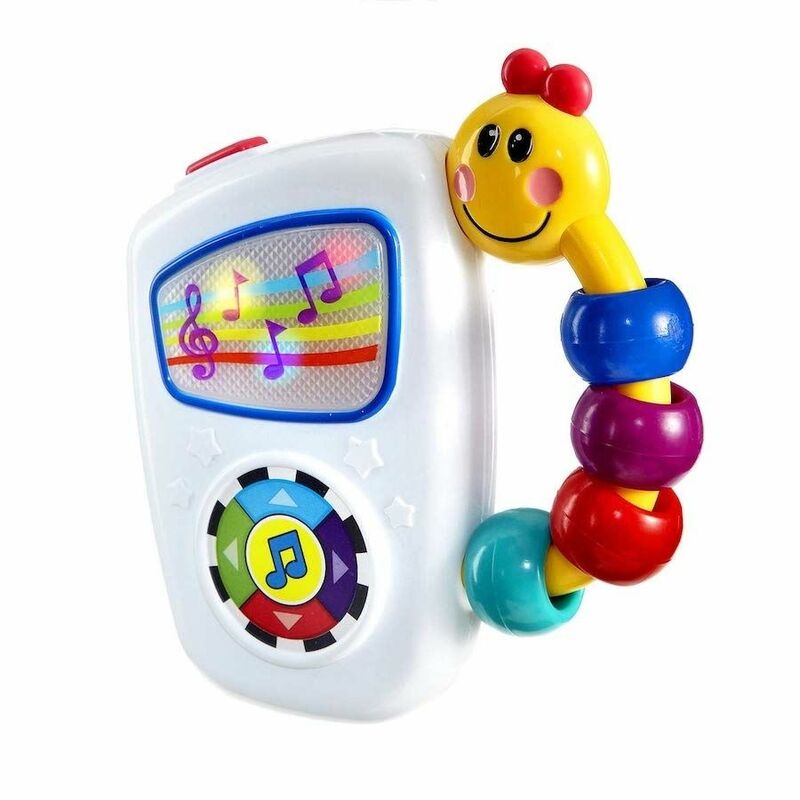 As baby is learning to recognize sounds, this toy lets them explore their love of music. 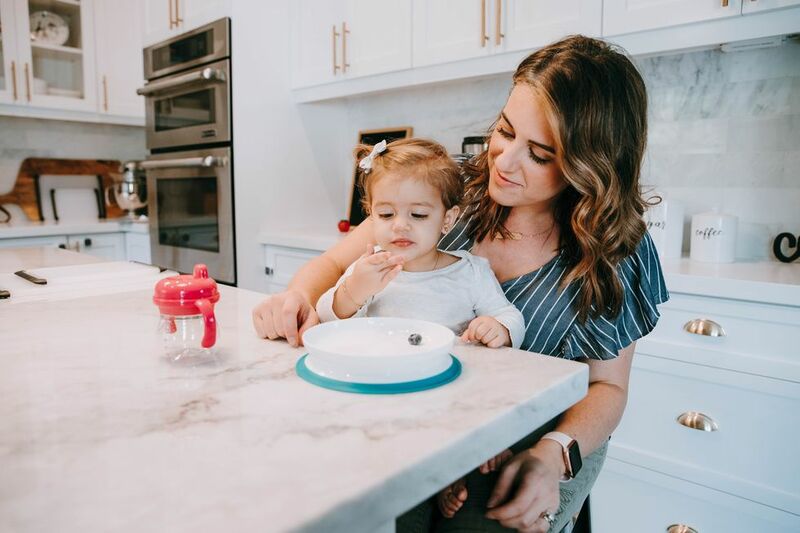 We love the volume control so parents can turn it down if baby likes playing with it all day long. 😉With nearly 10K reviews, it's still a 4.5 star item. 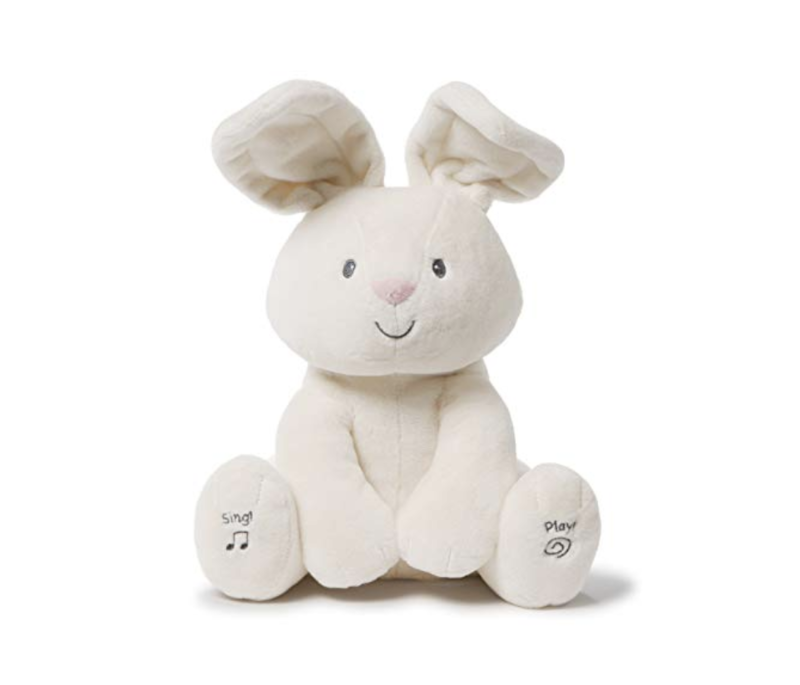 Toddlers and babies will adore this animated bunny that plays peek-a-boo and sings. It's soft enough to cuddle, but durable enough to last for years to come. 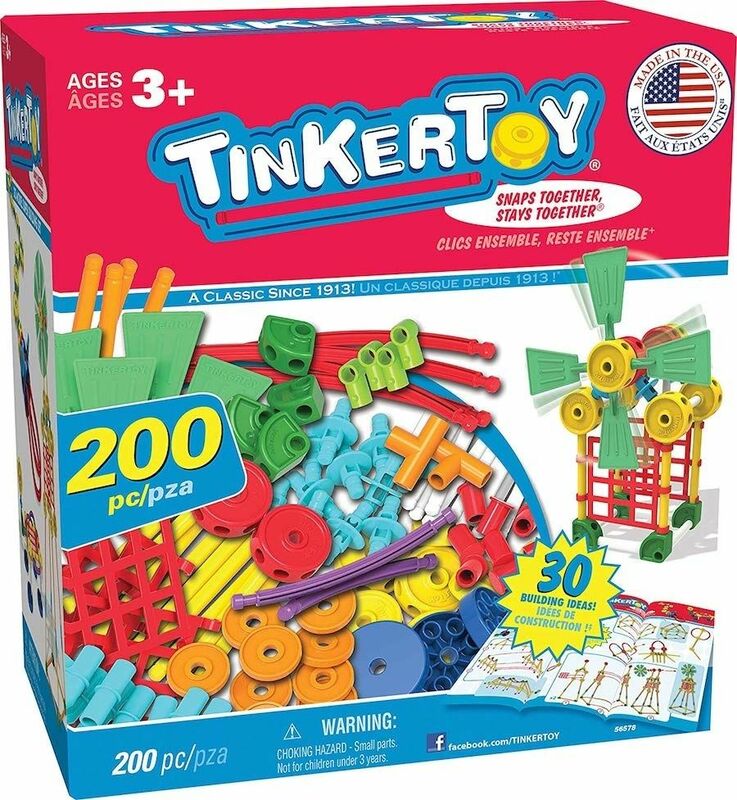 With 200 pieces, this building set is sure to provide endless hours of entertainment. 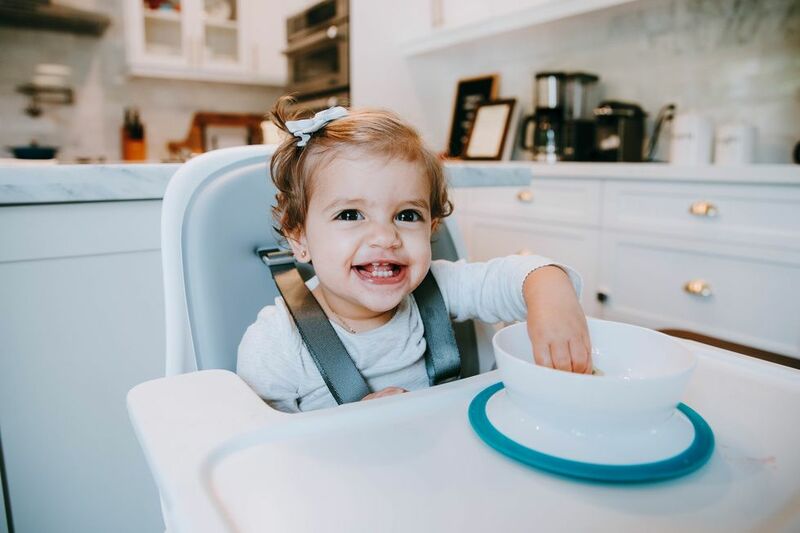 We love that there are so many different creations to make and that it helps kids works on their hand-eye coordination and fine motor skills. 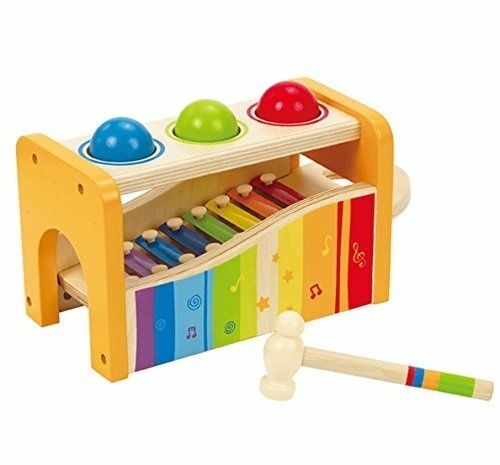 If your child loves music, this instrument offers so many ways to play, from the xylophone and keyboard to using the hammer. Plus, the balls can fall on the keys or slide out to make even more sounds. With more than 4K reviews, this toy still has 4.5 stars—and for good reason. 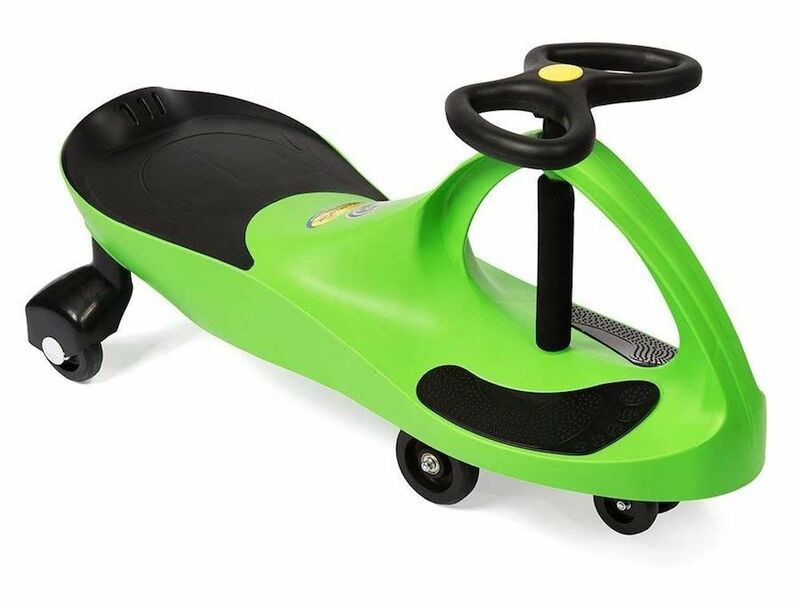 Kids can ride it indoor or out without having to worry about batteries, pedals or gears. Pro tip: It works best on flat, hard surfaces so a driveway is better than carpet or grass. 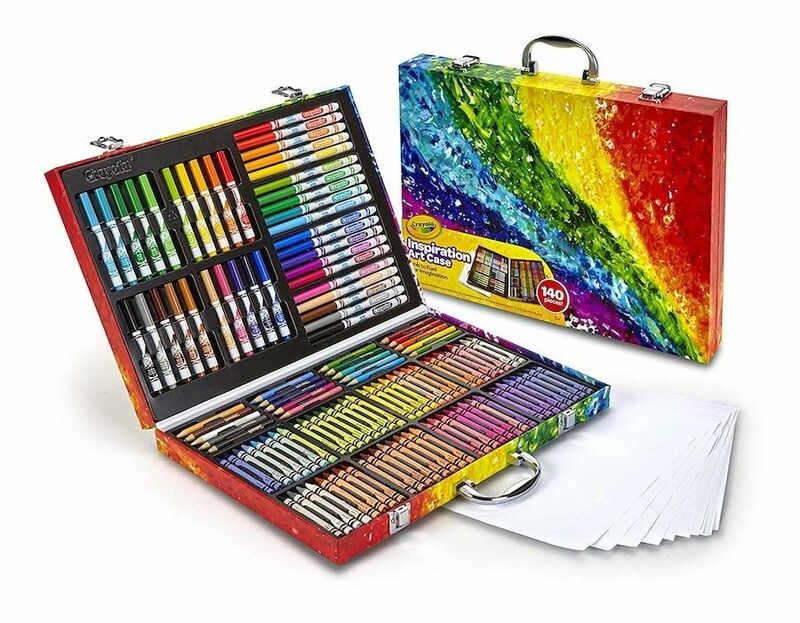 This set provides just about everything your child needs to get creative, including markers, paper, crayons and more. 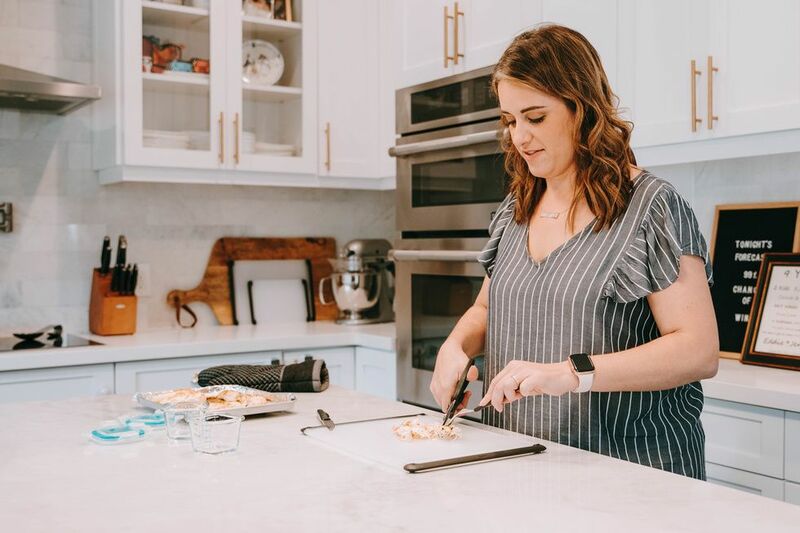 The storage case makes it easy for travel and ensures all of the 140 pieces have a place to go once they're done playing. 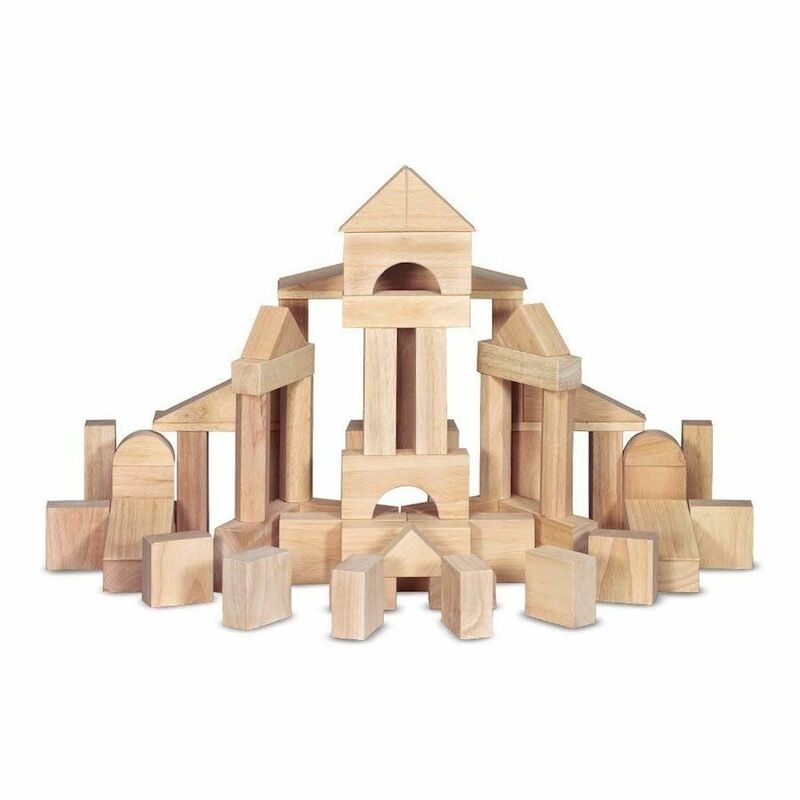 You can never go wrong with blocks, but this wooden set has a 5 star record with more than 1,700 reviews. Each piece is smooth sanded so you don't have to worry about splinters and it comes with a wooden tray for storage. Made from 100% recycled milk jugs, this bath toy isn't just fun, it's also eco-friendly. 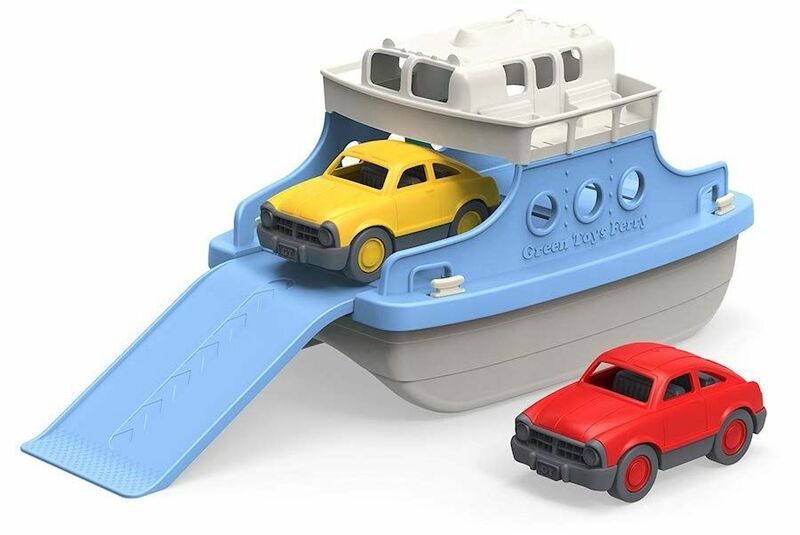 The ferry boat floats steadily, making it the perfect toy to for any bath adventure. 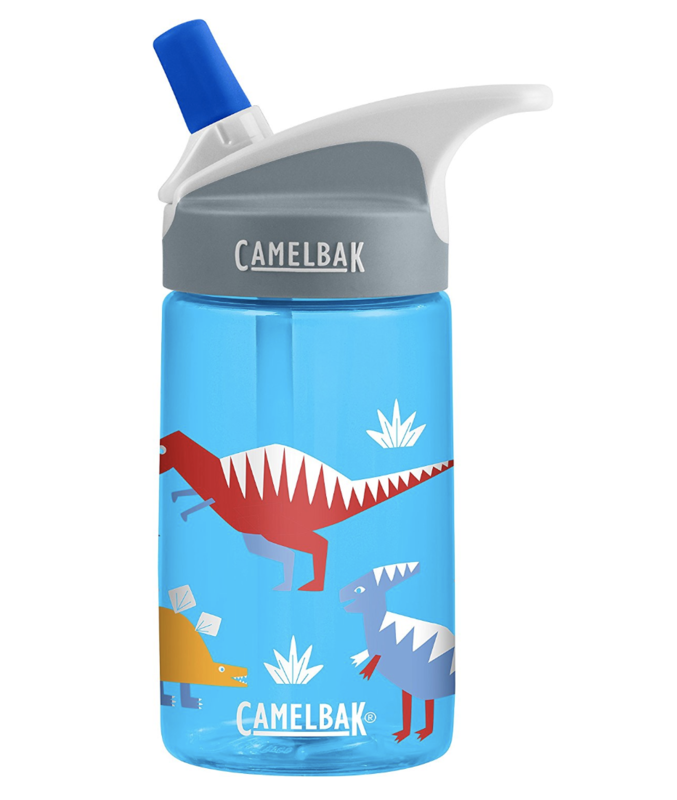 Plus, it comes with two mini cars and is dishwasher safe.